HTC touchtennis 10 session pass +1 free session! 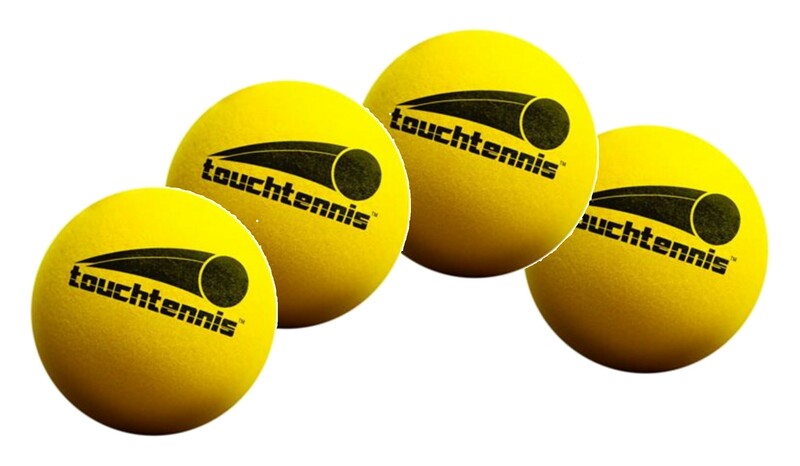 Play touchtennis @HTC - an indoor version of tennis played on a smaller court, with smaller racquets and special balls. The advantage of this is that beginners or less able people can play a game against more able players and everyone can enjoy a really good game that feels just like actual tennis on a full sized court! The special balls give you more time to manoeuvre and the smaller courts mean there is less far to run. The smaller 21 inch racquets are lighter in weight and put everyone on a level playing field. If you would like to come along and have a go, we meet every Thursday evening at Horndean Technology College, 8-9pm, in the sports hall. The cost is £3 per session. Sessions are aimed at 16+, but keen teenagers are welcome if accompanied by an adult. Any enquiries to Gwen on 07710 162504. You can either bring cash on the night to pay for the session (please bring the correct money), or you can book up front online for a 10 session pass and receive a free session. These sessions do not have to be consecutive, so don't worry about missing a week! That is 11 sessions for the price of 10!